It is a fervent wish of all at Overcomers International Ministry that expectant mothers receive everything they need to bring their children into the world. 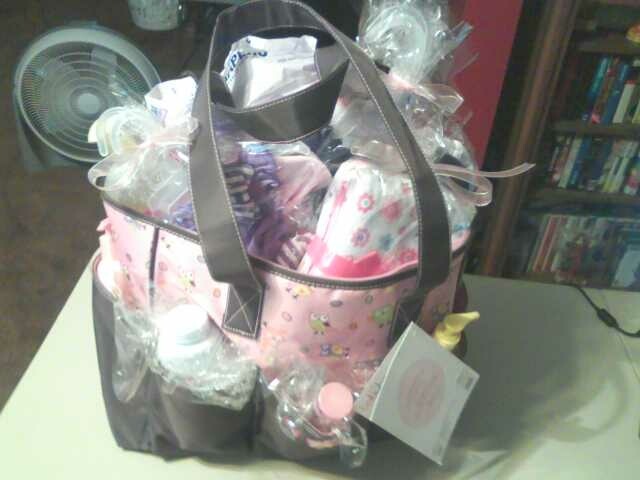 As those of you know, who are parents, carrying a child is one thing; having the baby, being in the hospital, getting ready to bring that child home and start the work of a Mommy is no easy feat and we want to make sure that at least ONE aspect is covered- the items that are going to be needed or might come in handy for the purpose of raising that tiny little bundle of joy. 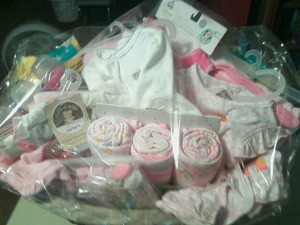 For this reason, we have come up with a list of items to go into these baskets, for the dream is to have baskets to hand out to the mothers who call on us for help. As of right now, the finances have not been adequate to construct these baskets and have them ready, but we are on God’s time and so are believing for everything we need. 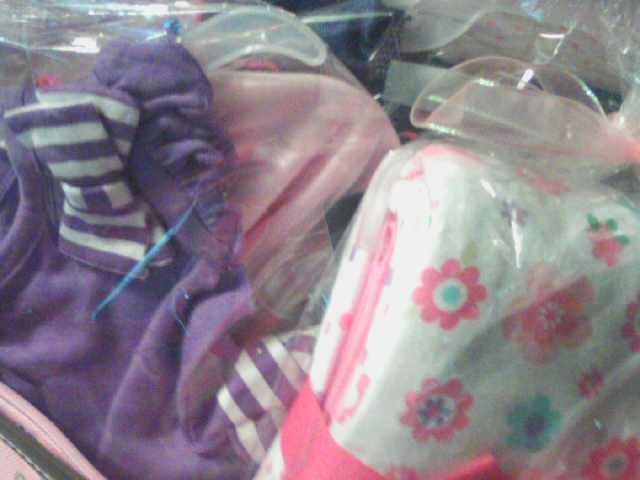 Posted on June 17, 2013, in Baby First Needs, Fundraisers, Volunteers and tagged Baby, Baby powder, Blankets and Bedding, Children, God, Johnson, Mommy, Shopping. Bookmark the permalink. Leave a comment.